You do not need to download a photo slideshow maker or slideshow creator Software to have the above fade in fade out effect of images on your site, it even works on the WordPress editor so you can have it as a page or post when you build your own website. 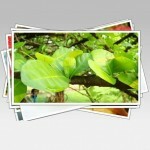 Create dynamic slideshows from your photos in a few easy steps quickly and easily. Creating a photo slideshow has never been easier. If you would like to display many images on your site you can benefit by presenting some (or all) of your images in slide show format. 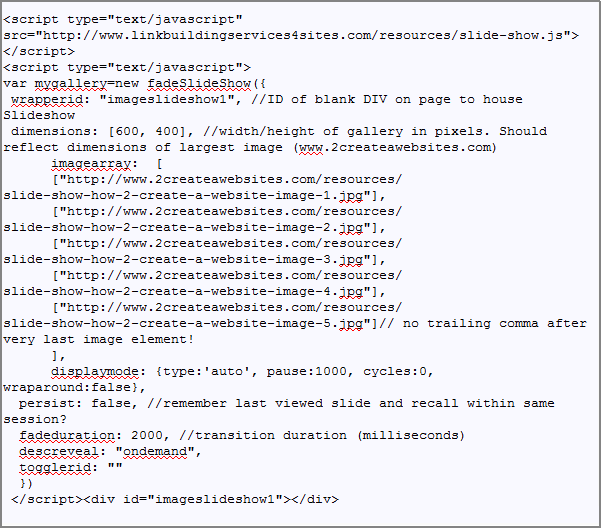 The below code produces a slide show in which images fade in an out as specified by a given list of <img> elements. then save and publish and your HTML slideshow will be live on the web. How To Create a Drop Down Menu. Having a nice drop down menu on your blog or site will help visitors to navigate your site, especially if your site has a lot of pages. It will also help your SEO as search engine crawlers will also crawl links from your horizontal drop down menu and find those pages that are on the menu. When you place your link titles in the menu try to use the main keyword phrases for the page you are linking to, giving that page a anchor link this will also help the page rank for those keyword phrase used in your horizontal menu, which is great for your SEO. To edit the horizontal drop down menu HTML code is easy, where you pasted the code look for the HTML part of the code and remove the sample links and replace with your links, do the same with the menu titles remove our titles and replace with yours. 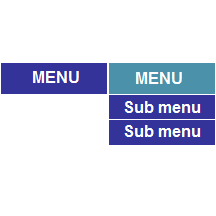 You can add more main menus and sub menus you have full control, the best part is if you create a new page you can add the new page in a sub menu quickly, its best if you use a php file for your menu and place the php file on every page that way updating your menu takes a few minutes. From the drop down menu CSS you will be able to change the horizontal menu and sub menu background colours, border size and colour, text size and colours, font type padding and more, full tutorials are provided to help you.